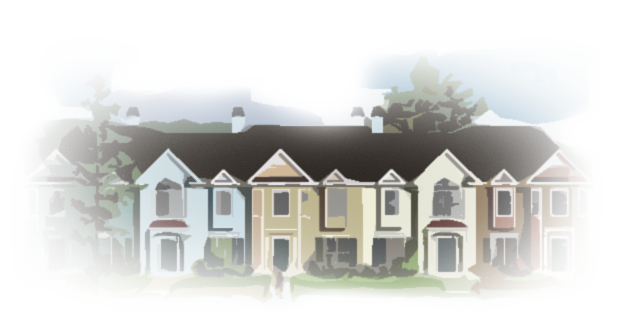 The Heartland Apartment Association (HAA) exists to provide Kansas and Missouri multifamily rental housing owners/operators with access to an effective input in relevant legislative and policy-making processes. When necessary, the HAA facilitates unified action in response to adverse legal challenges and/or policy decisions. As circumstances may dictate, the HAA engages the services of third-party consultants, lobbyists, and attorneys to ensure specialized and professional representation when required. From time to time, the HAA Board of Directors makes recommendations to the HAPAC (Heartland Apartment Political Action Committee) with respect to direct political monetary contributions to relevant state and local candidates and ballot issues throughout Kansas and Missouri. HAA participated in a regional real estate coalition including AAKC, BOMA, IREM, and KCRAR to represent the development community's perspective regarding new KCMO registration and inspection requirements to be administered by the City's Health Department. The group's organized opposition to an August 7th city-wide ballot issue fell short of defeating the measure, which is now codified.